The Hydronamic Mattenfilter is a filter that was designed some years ago in Germany, but hasn’t been perfected until now right here in the United States. We took the principle behind the Hamburg Mattenfilter, or Matfilter and made it a little better. Sponge filters have been around for a long time. The HMF, or Hamburg Mattenfilter, has been around for some time as well. 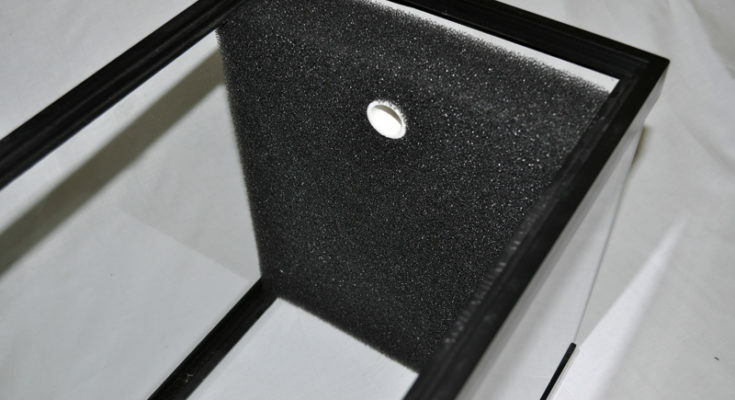 Importing the reticulated sponge or foam materials from overseas is expensive. Cutting these filters to fit is not as easy as you’d think. Simply put, there’s a lot of work involved with the Hamburg Mattenfilter. Until now. 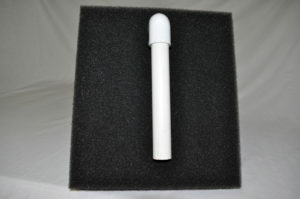 Our Hydrodynamic Mattenfilter is made in Cleveland, Ohio from the highest quality and most rigid reticulated sponge material available in the United States. 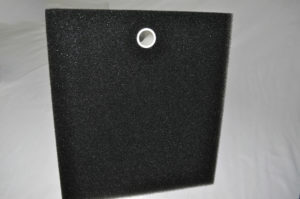 Our 2″ thick Hydrodymanic Mattenfilter sponges are CNC machined and cut to size before we ship. This means that you can get the perfect fit every time with no modification required on your end. 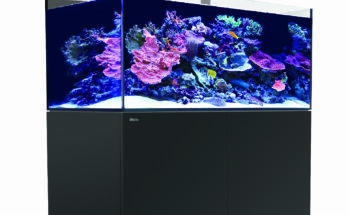 We take the fuss out of cutting and guessing on measurements because we have each common aquarium’s internal dimensions already calculated and programmed to be cut for you. All you do is drop our filter in and supply the air power and that’s it. Simple. Cleaning is a breeze. 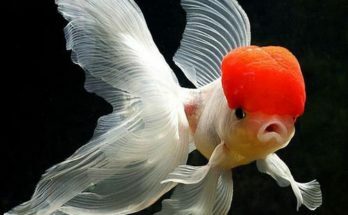 Remove your air supply line, gently lift the filter out of the aquarium and rinse it in a bucket of water that you drained from your aquarium. Drip the water out and place back in your aquarium. There will be some debris, but it disappears quickly and the best part is you only have to do this about twice a year*! So how do these work? 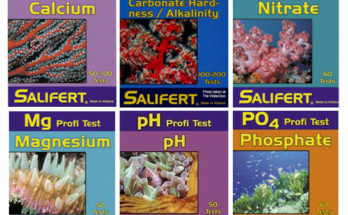 A sponge filter works by providing a lot of surface area for aerobic (beneficial) bacteria to colonize and help filter your aquarium water. 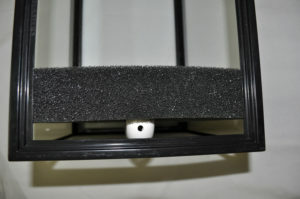 A typical cylindrical type sponge filter that measures 4″ round and 5″ tall has a surface area of about 50 cubic inches that can house bacteria. 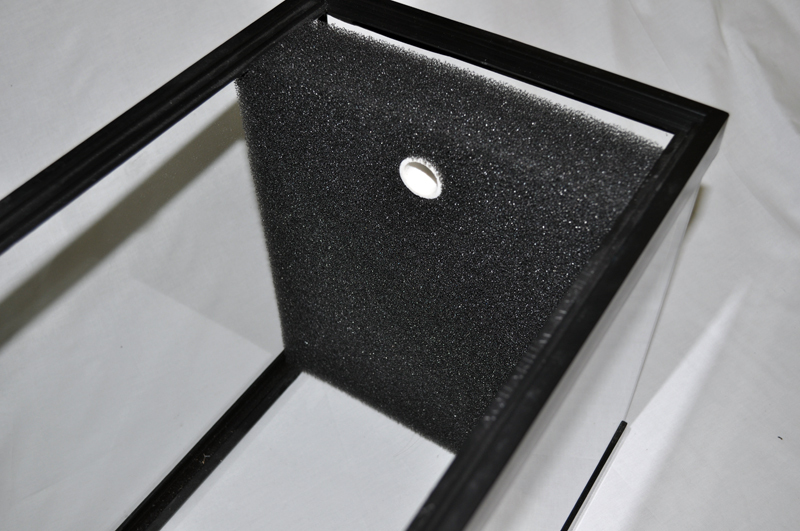 Our smallest Hydrodynamic Sponge Filter has a usable surface area of 239 cubic inches! That’s almost 5 times that of a standard cylindrical sponge filter. This means you get better and more efficient filtration from our Hydrodynamic Mattenfilter than any other filter. 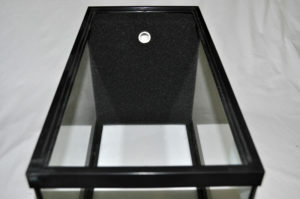 Aquariums that are 12″ or under in width come with one lift tube. 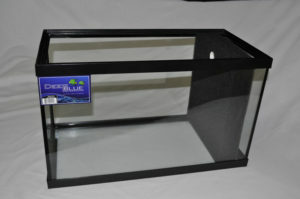 Aquariums that are 18″ or greater in width come with two lift tubes. We can offer this product at the best prices online because not only do we manufacture it, but we rely on simplicity to keep costs down. 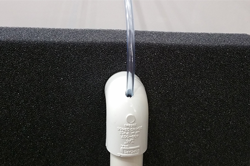 There’s no secret to our lift tubes – they are PVC piping. No fancy injection molded parts that drive costs up. In fact, our Hydrodynamic Mattenfilter costs about 20% less (on average) than the standard Hamburg Mattenfilter (HMF)! The best part is the results. There is no loss of efficiency or performance with our tubes versus the expensive tubes you can find. Our lift tubes also give you the option to add air stones to the air line for quieter and more efficient operation, and you can even power these with a pump such as a MaxiJet style pump! Inexpensive, Versitile and Efficient. *Cleaning depends on your water quality and bio load. Clean as necessary. We typically clean ours every 5-6 months. Click here to purchase these filters from our online store! !